Reserve Your Room in Nashville! 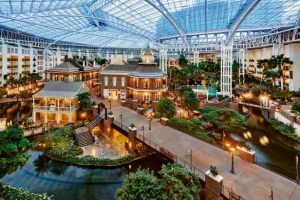 AAA has negotiated a reduced rate of $229.00/night (+taxes & fees) at the Gaylord Opryland Resort & Convention Center. To reserve a room in the AAA block, please visit https://book.passkey.com/e/49861580.